Oftentimes, we allow the world to set the standard of what it means to be truly blessed, therefore, allowing prosperity and wealth to be our primary source, aim or identifier. 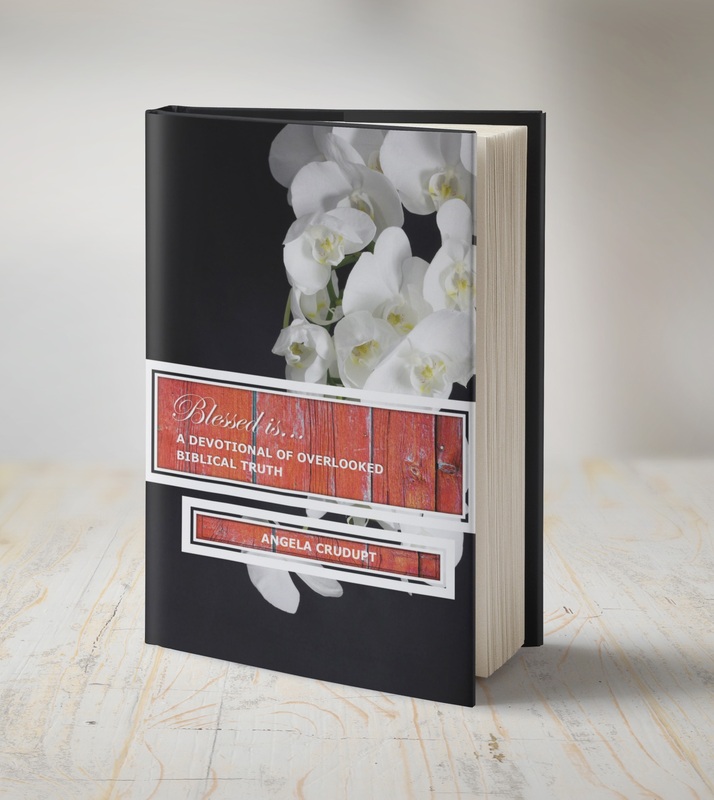 In Blessed Is, Angela Crudupt seeks to encourage, challenge and motivate you, through helping you to gain a proper perspective of what it means to be blessed through unlocking spiritual revelation and addressing commonly overlooked truths. Whether you grew up in the Church or are a newly reborn believer, these scriptural insights will not only help improve your spiritual walk and conviction, but also give you a peace that surpasses all understanding regardless of your circumstance when you absorb the biblical significance of each entry. Available on Amazon, and on Sent by Jesus Online Store!